I love to walk, especially to work (which is just a couple of blocks away), but I hate for my feet to get sore in the process! It can be hard to get into shape when your feet are constantly in pain! 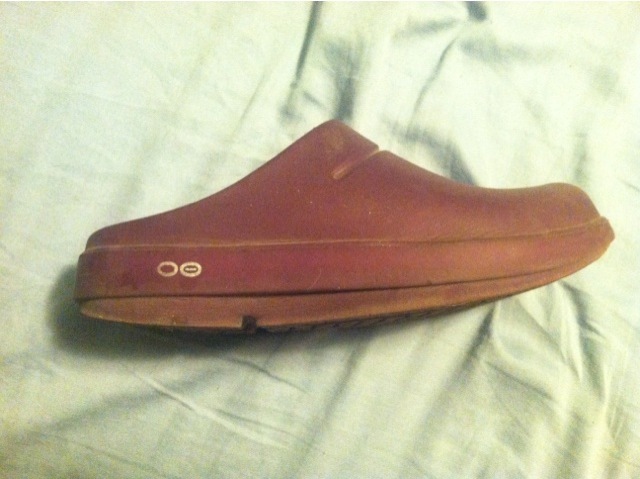 That is why we love reviewing and working with Oofos! Oofos use Oofoam (learn more about the Oofoam technology here), which is really quite amazing!Your feet are going to feel like they are walking on clouds! I love that they are soft and squishy, but also offer support for your feet at the same time. AND they are also durable and super easy to clean, so they are perfect for gardening as well. I have both the sandals and the clogs and love both! They are the perfect summer time shoe! (MamaBreak received Oofos to review here on the site! We did not receive any other type of compensation. As always, our opinions and experiences are our own). 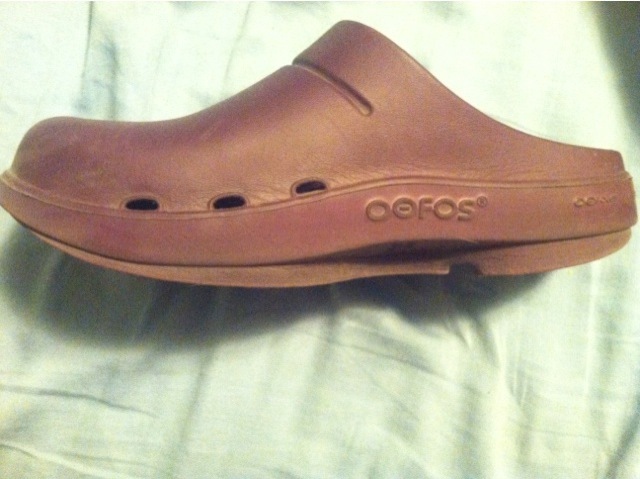 Want to win your own pair of Oofos? I like the OOcloog in Purple. i like the ooahh in mocha. I like the OOriginal Thong in Fuschia. 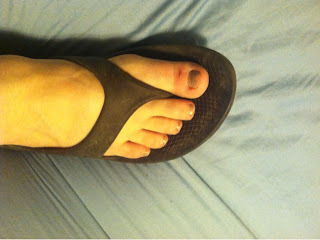 Visit the Oofos website: http://www.oofos.com/ And tell me which color and style you like best! I love the ooriginal tangerine thong! I love the slide in black! I like the black OOcloog clogs the best. I like the ooriginal in black. I like the oOriginal thong in Mocha! I like the Slide in Mocha. I would love the black clogs. I like the Original thong in mocha. I love the OOriginal Thong in Mocha. OOriginal thong in fuschia color! I like the thong in fushia! I like the OOcloog clogs in black! I like the thong in Mocha. I like the plun clogs. I like the Fuschia Thong. I like the OOcloog in plum. I love the Ooriginal Thong in Black. Thank you for the wonderful giveaway! I love the fuschia thongs! I like the fuschia thongs. I love the Ooriginal Thong but I can't decide if I like the fuchsia or tangerine more! Hmm... let's go with the Tangerine! I liked the Oocloogclog in plum. I like the tangerine thong. like the OOcloog in black. I love the thong in tangerine. Ladies Original Fuschia! Thanks for a wonderful giveaway & chance to win it! 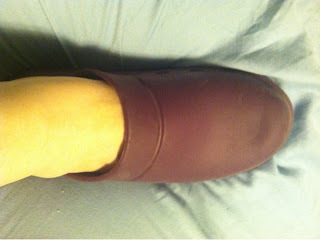 I like the OOcloog in Plum! The Ooriginal thong in fuschia! Thanks for hosting! I like the thong style in mocha. I like the Oofos Ooriginal in black. Though really all the colours are cool! I like the OOriginal in Fuchsia. The OOriginal Thong in Tangerine.